If you’re serious about karting, consider yourself a motorsports athlete. You’re dedicated to your sport and unrelenting in your desire to push the envelope and shave seconds off your course times. 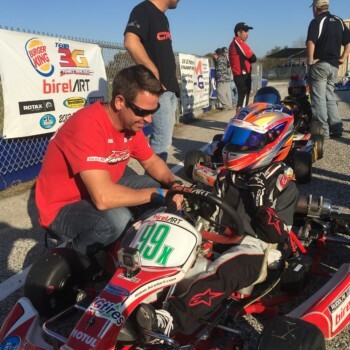 No one understands that drive to achieve more than Alan Rudolph, winner of multiple karting championships and mentor to many, including renowned NASCAR driver Chase Elliott. Alan knows his stuff, and he’s compiled the following tips to help you crush your personal best track times.